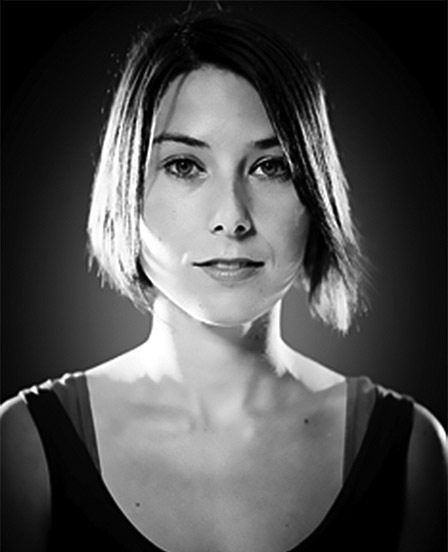 Roselle Healy is a graduate of the Gaiety School of Acting located in Dublin, Ireland. She has worked with several European companies such as Barnstorm, Ten Elephants, and Barabbas . Her background in modern dance led her to work with several physical theatre companies. After touring a production called the 'The Bus' around Ireland Roselle returned to North America spending time working in Montreal, Toronto, and Vancouver. She has worked on projects with the National Film Board of Canada, The Vancouver Opera, Rainmaker Entertainment and many others. As well as an actress she is a certified yoga instructor. Roselle has been teaching theatre and movement to children for 10 years and is constantly inspired by young artists and their amazing imaginations. She continues to use her art to help inspire children and enable them to discover their creative and unique voices.